A custom house, built from the ground up, is the dream for many people, but before that dream can become a reality, it is important to know just how much the construction of house will cost. There are several factors that can affect the cost of a new home construction: factors such as its location( because building a house on sloped land is more expensive than building it on flat land) or its size (needless to say, the larger the house, the more it will cost to build). Those are some of the biggest factors, but you also have to consider the materials being used to build the home, labor costs, preparing the land, and more. At Pacific Green Homes, we will help you to determine a budget that takes all factors of a home build into consideration, and then we will build that home for you, from the foundation to the roof. We will construct your home to your exact specifications; no matter how much it costs to build a home in Los Angeles, you can trust us to get the job done the right way, which is your way. The first step of building a house is finding the land for it. The relative scarcity of vacant lots in Los Angeles means that prices are at a premium, and those prices vary greatly based on size and location. 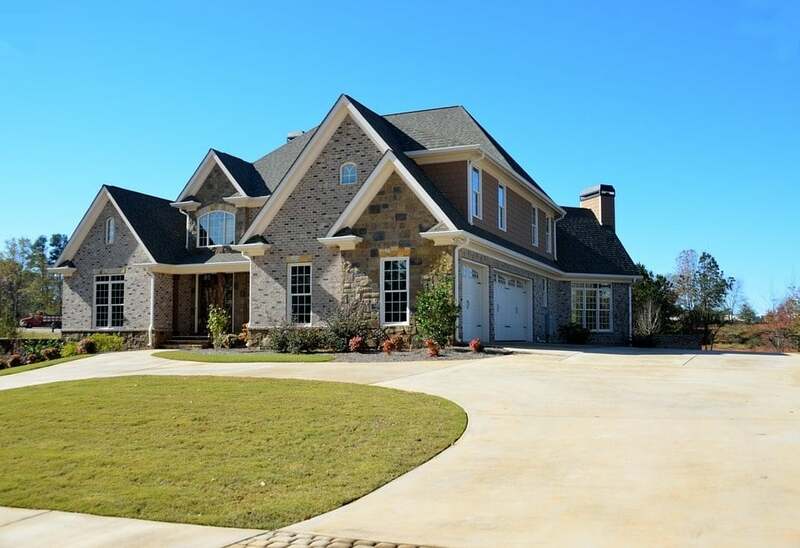 The average price of a custom home costs about $100 to $400 per square foot which is to about $350,000 to $1.5. Million, and it only goes up from there. This is what will be used to construct your new home, so it includes the materials used to build the walls and the type of material used to build the roof. They can impact your budget in unexpected ways, for example, heavy slate roofs will require reinforcement to support the extra weight, which can add to the cost of construction. The quality of the materials used and the size of your home are what ultimately determine this aspect of your budget. Construction work requires construction equipment and machines will have to be rented to carry out the necessary work. The size of your home will affect the amount of construction equipment that is needed, but so will its location. If you are building your home in an area that is rocky or on a slope, then special equipment is necessary and that will cost more. Bulldozers with backhoes, as well as excavators, are the most common kinds of construction equipment, and they can be rented by the day, the week, or the month. On average, the cost of renting construction equipment is $210 per day, $850 per week, and $2500 for four weeks. This stage encompasses the building of the house’s foundation, from the excavation to the pouring of the concrete. This is the stage where pieces of wood or steel are arranged to give a structure and shape to the house. This is so that the builders will know where the various rooms and walls will go as the house is being built. This part of the construction includes installing the outside walls, the roof, and exterior windows and doors. At this stage, the various utilities of the home are installed. These include the electrical system, plumbing, and the HVAC system. This is where the house starts to feel like a home; the flooring, plumbing fixtures, lighting, painting and more, are all completed during this stage of the construction process. The number of stories have an effect on the cost of construction since more stories means more work. There is also the quality of fixtures, like the kitchen and bathroom countertops, and the quality of appliances, like the refrigerator and the stove. Naturally, higher end fixtures and appliances will cost more. Extra features like pools, sunrooms, or decks also add to the overall cost of the house. There is definitely a lot that goes into building a house and the bigger and better you want the house to be, the more it will cost. So, it is important to plan ahead, set aside a portion of the budget for emergencies, and stick to the budget as much as possible. No matter the scale of the house you are constructing, you do not want the cost of it to spiral out of control. 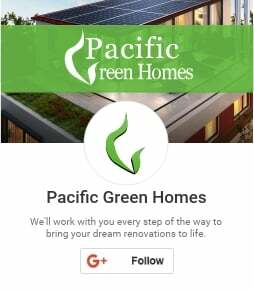 Call Pacific Green Homes when you are ready to build your house and we will make sure that the cost stays under control and that your home will be worth all of the time, effort, and money you put into new home construction.